The Republic of South Africa offers a variety of entertaining activities to its guests, so there’s no wonder why every year more and more travelers come to visit this wonderful country. 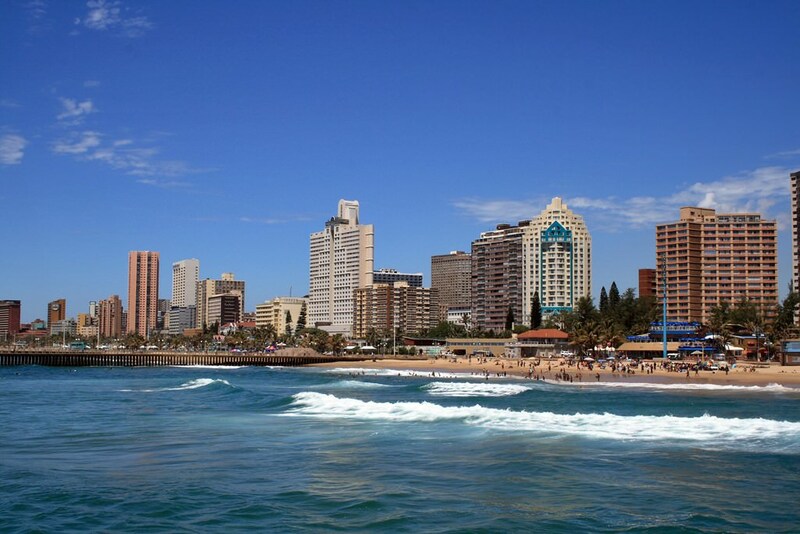 Gauteng region is considered the historical center of the country as the colonization of South Africa started from it. Travelers are continuously interested in visiting such cities as Pretoria and Johannesburg, which are already not separated cities anymore and have been united into one big metropolis. There are several large culture centers here, with Market Feature complex being the most famous one. The complex includes art galleries, theatres and restaurants. Various exhibitions are not rare here, so travelers are welcome to see beautiful pictures and sculptures, and purchase the items they like. The building of the National Library provides space for two interesting museums – the Museum of Geology and the Museum of History. Besides that, travelers are recommended to visit the building of the old post and Oppenheimer Gardens located behind it. This is a beautiful and romantic place that is particularly charming in the evening. South Africa cultural sights. What to see? The western part of the country is famous for its nature parks and reserves. Don’t forget to include a visit to such beautiful parks as Madikwe Game Reserve, Faan Meintjies, Botsalano Game Reserve, Park of Reptiles and Animals, Pilanesberg National Park and “Golden Reef” Attraction Park into your excursion program. Fans of nighttime entertainment will enjoy a short stay in Sun City that is sometimes called “the Las Vegas of South Africa”. Countless casinos, restaurants, bars and other entertainment facilities are open every night. 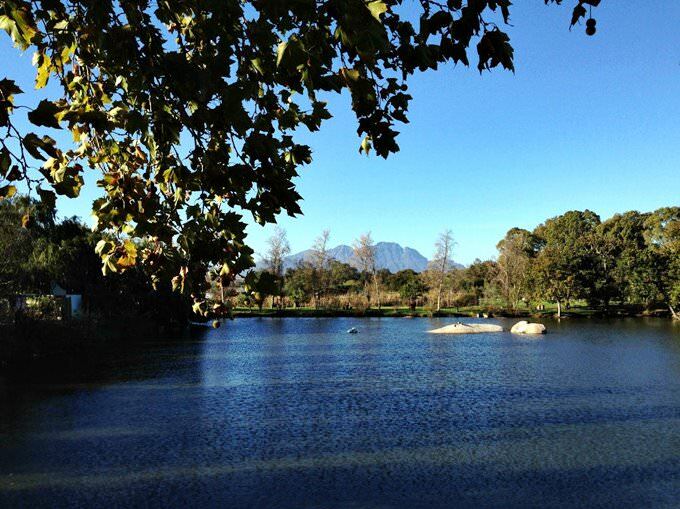 Finally, it’s worth mentioning the beauty of Cape Town, one of the most visited cities in the country. This is a modern metropolis that has managed to keep the unique atmosphere of wild nature. The first settlements on the territory of South Africa were formed long time ago. At present, there are several important archeological districts in the country. One of the most interesting districts is Sterkfontein where the remains of ancient people’s sites had been found in caves. Little is known of the early history of the country. The first written references to the European settlements established here date back to the middle of the 17th century. In 1652, the first Dutch settlement was formed at the Cape of Storms that was later called the Cape of Good Hope. The British colonization began in the late 18th century. For hundreds of years, European colonizers faced a serious aborigines’ resistance. In the 19th century, the country saw multiple Boer Wars. During that period, the situation of the natives deteriorated significantly because of finding rich gold deposits in the country. Due to this, the number of European colonizers had grown a lot and this provoked a conflict between Britons and South African Dutch. As a result, several independent colonies were formed and then, in 1910, unified into the Union of South Africa. Consequently, it became independent from Great Britain only in 1961. 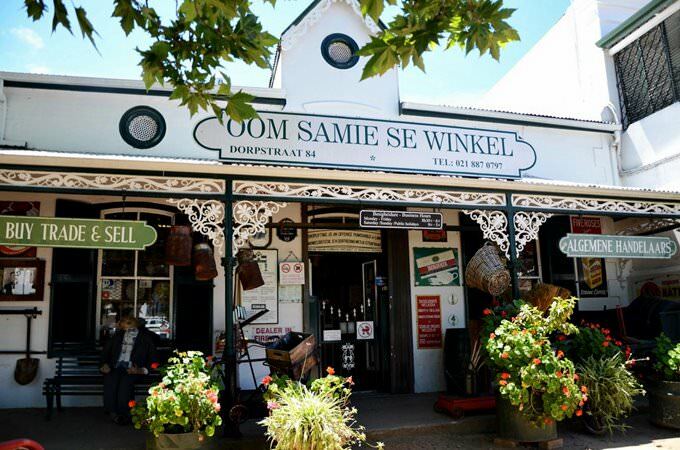 South Africa attracts travelers not only with various nature and historical attractions. The country is also visited by shopping enthusiasts. In local markets and shops, you can buy luxurious jewels with gems that are much cheaper here than in many European countries. The country is also notable for its high-quality textiles. Silk clothes are especially popular with tourists. Amazing accessories made of genuine crocodile leather are sold in markets and workshops. The national cuisine is characterized by active use of spices that are some of the most demanding souvenirs in markets. For hundreds of years, the South African people have mastered handicrafts. In all cities and towns, there are workshops where beautiful wooden articles and decorations in national style are sold. Local markets resemble traditional eastern fairs where you always can find popular spices, picturesque handmade carpets and jewels in Eastern style. This article about iconic landmarks and sights of South Africa is protected by the copyright law. You can re-use the content, but only under the condition of placement of an active link to www.orangesmile.com. 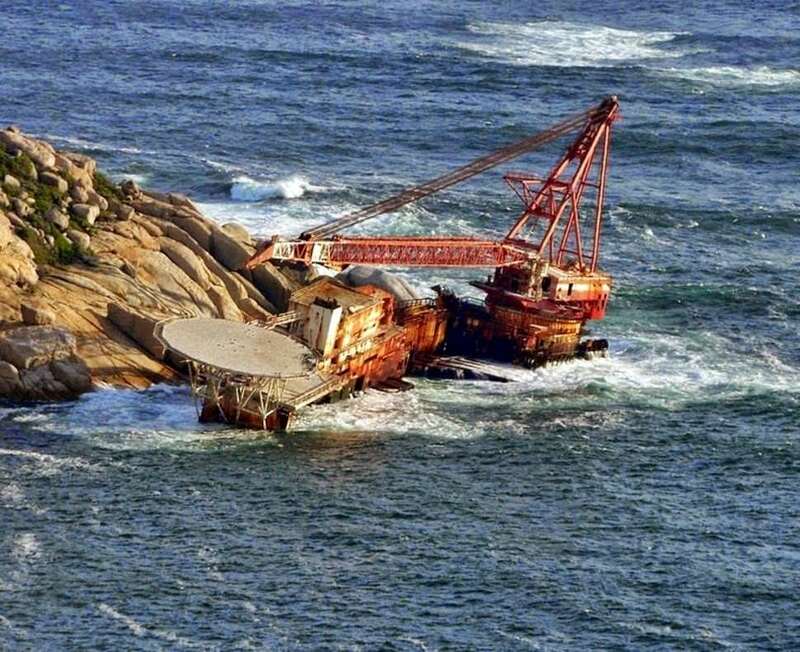 Near the South African shores were buried the wrecks of BOS 400 ship. They have placed in Duiker Point not so far from Sandy Bay. In 1994 this French cargo ship transported the Russian tug-boat to the place of work because the ark didn’t have its own motors. If the transportation was successful, BOS 400 would be the hugest seahorse in South America. However, these plans of the industrial application ship use did not materialize. During the transportation the tug-boat rope had broken down. The ark was thrown away by the stream and waves on rocks. After this, there were taken several tries to take the wrecked ship into the sea. But all were broken down because the ship got serious damages. One more bar with an extraordinary design is situated in African village Limpopo. One of the main natural features of the village is a great number of huge baobabs. And in one there was opened a bar. It was equipped just in the body of the tree by the local man. You can enter there through the tiny "door". Inside the bar appears an unpredictable spacious area. The owner used all the available area during the decoration and fitting. The bar has a real wine cellar, a bar counter and equipped leisure zone for visitors. This zone has several tables, wooden britches and spaces, where people can dance. Some rations say that baobab, where the bar is located, is the biggest in the world. 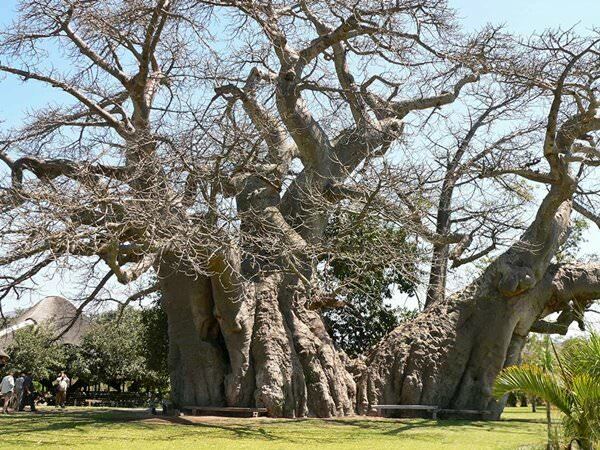 The diameter of the tree’s body is 47 meters and its’ age is about 6 thousand years. 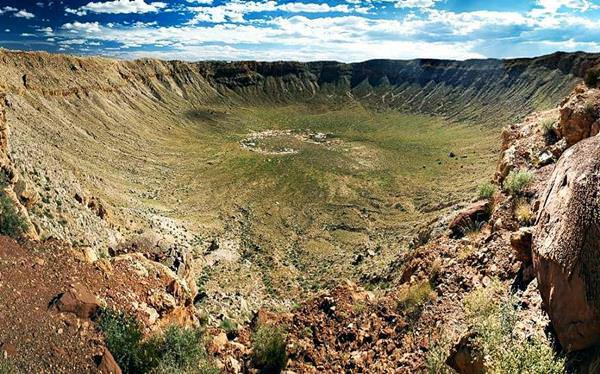 The largest impact crater of the planet is in South Africa. Vredefort is a landmark of world importance; in 2005 it was added to the UNESCO World Heritage Site list. The diameter of the crater is 380 km. Currently, there is the city of the same name here. The crater has formed after a collision of Earth and the asteroid that was more than 10 km in diameter as scientists assume.